Lyme disease has been found in all 10 Canadian provinces. Southern Quebec is an endemic area, which means infected tick population is well established, putting most dogs at risk. 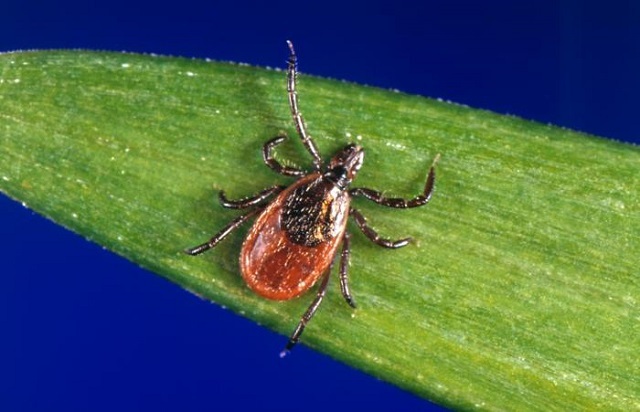 Here is a website where you can learn more on lyme disease (risk, transmission, prevalence) and on ticks (geography, life cycle, species). You can take a quiz to see if your dog is at risk.